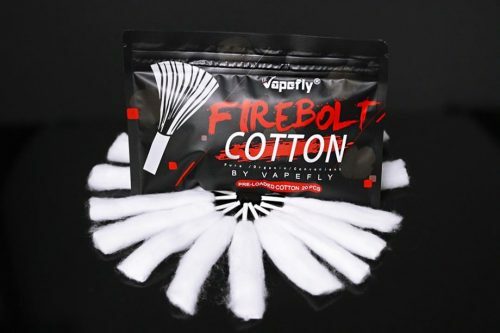 Vapefly Firebolt Cotton is made of organic Japan cotton. 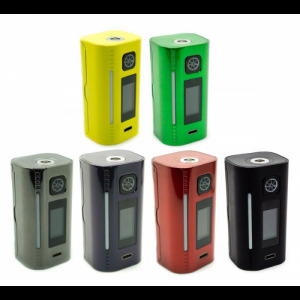 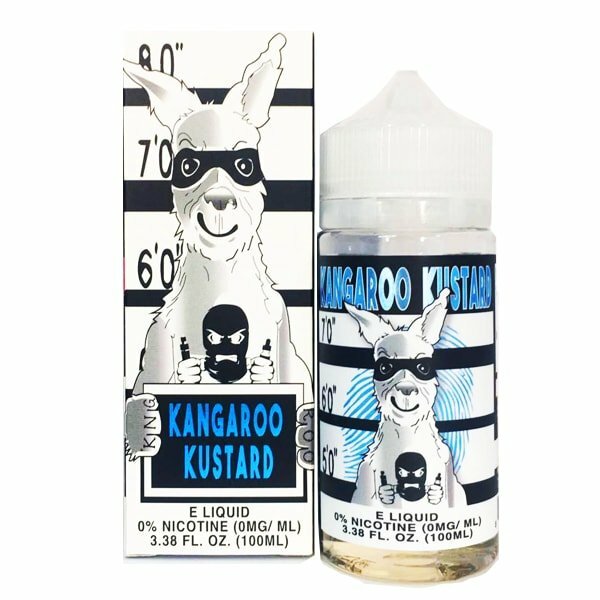 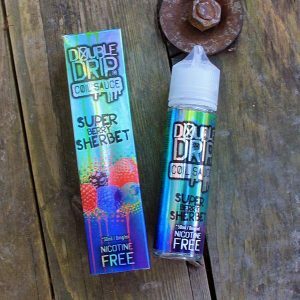 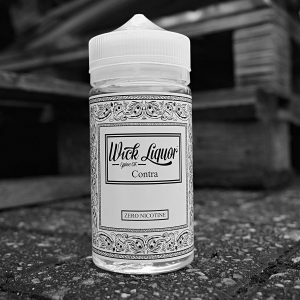 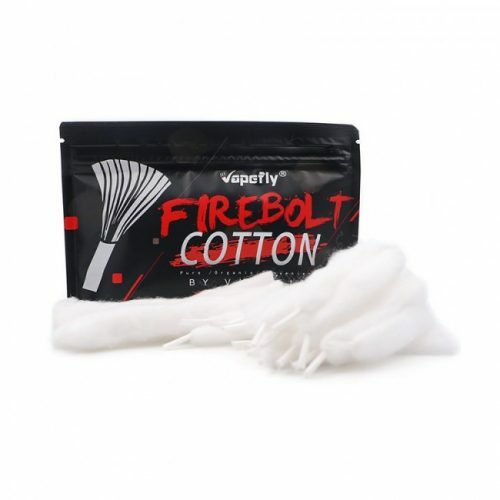 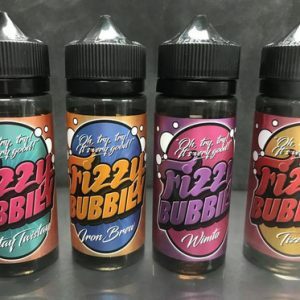 Firebolt cotton is able to absorb E-juice quickly and easy to shape and form. 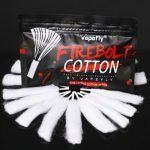 Made from 100% organic Japanese cotton with no acetone or glue.